Please list all additional upgrades, renovations and updates that you have completed on the property. Real Estate Webmasters © Copyright 2019, Real Estate Webmasters. 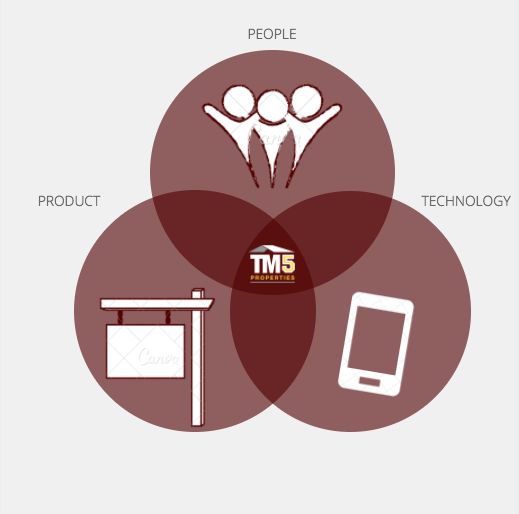 Listings Site Map	Contact a TM5 Realtor today to set a listing appointment.